Last week, OnApproach’s CEO, Paul Ablack discussed Big Data and Analytics with CUNA’s Senior Editor, Craig Sauer. In the podcast, we learn about the state of the credit union industry, what data means for financial institutions today, and how credit unions can thrive in an industry facing intense fintech disruption. “95% of credit unions today are not able to truly integrate their data”, according to Ablack. Core vendor solutions do not allow credit unions to easily integrate data from disparate sources, or share and benefit from data of other credit unions. 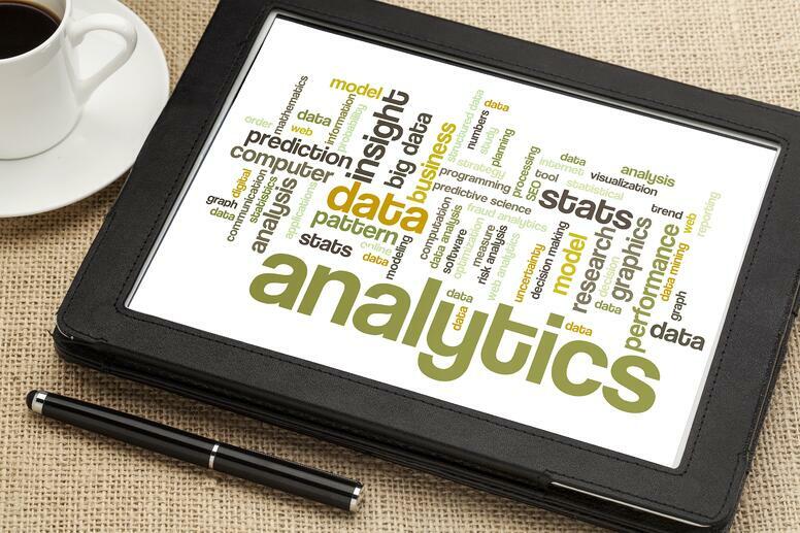 This means 95% of credit unions are at the bottom of the curve for analytics capabilities. As discussed in the podcast, less than 10% of credit union members are profitable. Unfortunately, credit unions at the bottom of this curve aren’t even capable of determining which members are not profitable, as factors such as product mix have proven to be an outdated and misleading determinant. Credit unions need to take action to integrate data and improve analytics to seize market opportunities. Credit union CEOs need to have “a vision for transforming their credit union”, says Ablack. CEOs need to see that the fintech threat is real. A large number of startups are receiving funding and skimming profits from traditional financial institutions. CEOs cannot wait for this trend to pass and hope to be successful 5 years from now. Credit union leadership needs to re-define their vision and act on it now. Can Analytics Fend Off Fintech? According to Paul Ablack, it’s more about working together. Similar to the Xbox, success is created through collaboration. Microsoft originally couldn’t successfully sell the Xbox because it wasn’t seen as a console with superior games. The Xbox is more valuable to gamers if there are more, higher quality games, but Microsoft eventually realized they don’t need to develop all the games themselves. Opening the system to developers made the entire platform stronger and created a mutually beneficial relationship for both the developers and the gamers. Credit unions don’t need to fend off fintech companies. If fintech companies are better at building applications, credit unions should take advantage of those efforts and form partnerships. About 90% of fintech applications require the data that credit unions own. Rather than fighting companies that are changing the industry, credit unions should be able to use fintech to their own advantage.